Futura Roof are a member of the Buy With Confidence scheme. We have been vetted and assessed by a Local Authority Trading Standards Service to help ensure that we operate in a legal, honest and fair way. 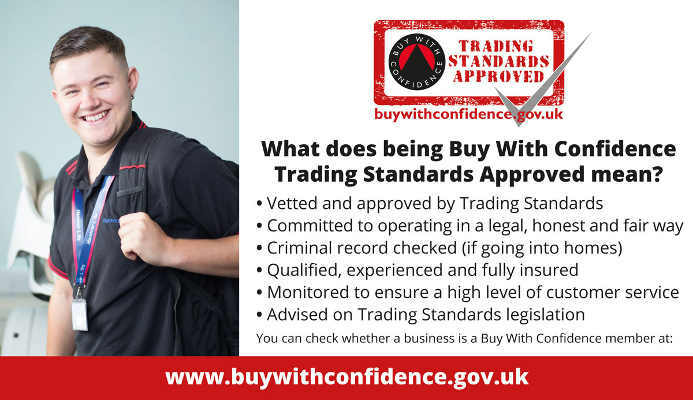 That Buy With Confidence Service is confident enough in our business’s customer service to award us the status of ‘Buy With Confidence – Trading Standards Approved’. When making purchasing decisions it can be difficult to know who to trust. Rogue traders and dodgy salesmen con millions of pounds from British consumers every year, while some other business’s ignorance of the law means their customers’ legal rights aren’t respected. That’s why a partnership of Local Authority Trading Standards Services up and down the country – from Cornwall to Argyll & Bute – works together on the Buy With Confidence Scheme. 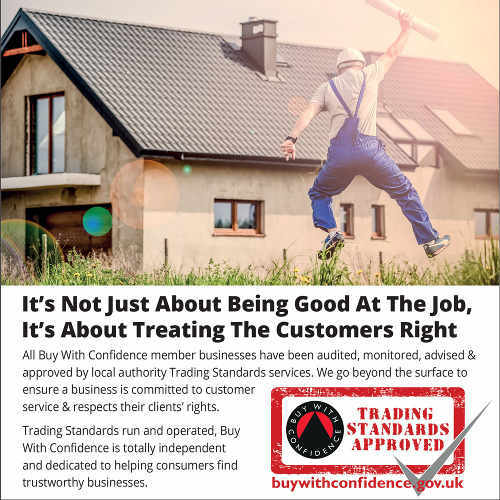 Based on their experiences of the problems consumers face and their expert knowledge of how to spot problem businesses, these Trading Standards Services have created an extensive vetting and monitoring procedure that all businesses seeking Buy With Confidence membership must go through. 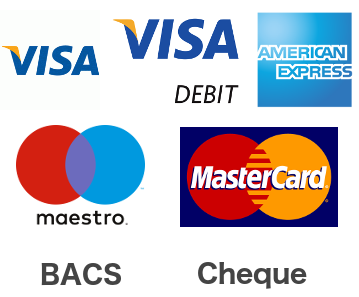 No business can legally claim Buy With Confidence – Trading Standards Approved status until they have satisfied all these assessments and had their membership signed off by a Trading Standards service. Once admitted onto the scheme, the businesses continue to be monitored by a Trading Standards Service throughout their membership. In the unlikely event that a customer has a problem with a Buy With Confidence business (which cannot be sorted via their normal complaints procedure), Trading Standards support is available to help find a solution. We believe that it says something about the character of a business if they are happy to invite Trading Standards in to look at their practices, and to publicly commit to the standards that Buy With Confidence upholds. Therefore when a business says they are Buy With Confidence – Trading Standards Approved, you can be assured that it really means something.